If you create a Twitter account for your business, think carefully about what your message will be and how much time you are able to commit to maintaining your profile. Social networks are fantastic for building a potential client base and increasing traffic to your website but you need to investment some time and effort when it comes to what you say and how you say it. Include a profile picture or ‘avatar’ on your page – you can use your company logo. The anonymous “eggs” mean nothing to your potential followers and most will assume that your account is for spamming other users! For your Twitter “bio” write a description of your business services so that people can get an idea of what you’ll be talking about – be brief though as there is a 160 character limit! Try using some keywords here e.g. ‘marketing’ or ‘hospitality’. Tweet regularly! If you have an account set up but have only tweeted a couple of times in six months, you won’t gain new followers – they like to see that your account is up to date and checked often. Don’t be tempted to lock your account (shows as a padlock symbol) – this means that users can’t easily follow you and your followers can’t retweet any of your messages. Users may also wonder why you are being so secretive….! Vary your tweets! Twitter works best for business when you mix your content. If you constantly tweet sales messages, your followers will get fed up and you will lose them. Be sure to start conversations, tell people what you’ve been up to and encourage people to engage with you! You can also retweet relevant tweets from other users too – it doesn’t always mean that you’re endorsing them but it’s nice to share and grow your network. Your organic Twitter followers will grow at a slow pace to begin with but don’t panic! Don’t be tempted to follow thousands of accounts as you may be penalised for a poor following/followers ratio (and Twitter will stop you from following anyone new!) Cherry pick who to follow – it’s a good idea to mix potential clients with existing ones alongside industry peers and media outlets. It’s OK to tweet about things other than your business! Try to remind your followers that there is a human being behind your tweets and not just an automated bot churning out sales and data! And don’t be tempted to talk about yourself the whole time – you’ll lose followers very quickly! Whatever you do, don’t buy followers! Apart from the obvious fact that it’s a waste of money, most of the accounts being sold are fake and bring absolutely nothing to the integrity of your business. 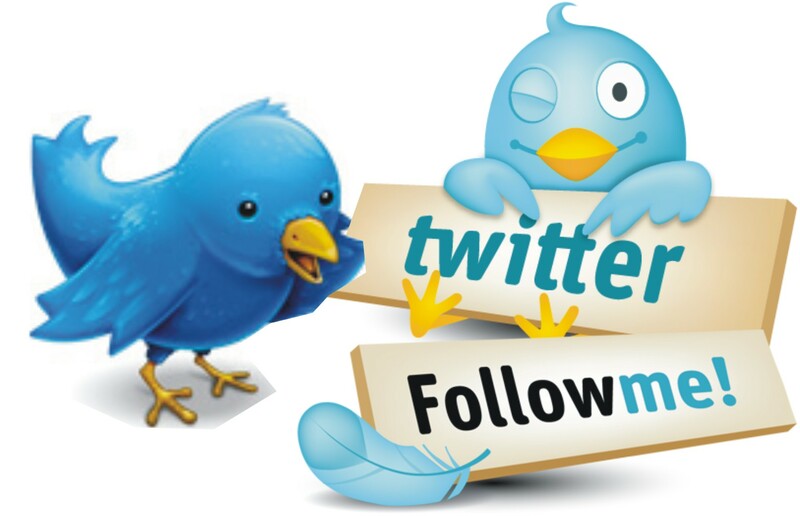 Build your followers organically – it may take time but you’re looking for quality over quantity! REMEMBER! The number one top tip for using social media is that one key word – SOCIAL! Twitter can be a powerful marketing tool for your business but it’s also useful for talking to fellow professionals as well as customers. Try to use your tweets to create and be part of conversations as well as keeping up to date with the latest news within your industry. Be approachable and unique; encourage people to contact you with feedback and respond to their comments. Social media is a two-way relationship – so make sure you listen as much as you broadcast! It probably seems self-serving to write a post about the merits of Twitter given the nature of my business but in light of recent social media negativity, I wanted to highlight how nurturing a Twitter account can be a positive experience. My personal Twitter account has been active for two and a half years and I’ve had a work account since I started my own business eighteen months ago. During that time, I’ve connected with a variety of people from all over the world; sharing advice, interests, anecdotes and engaging in topical debate. 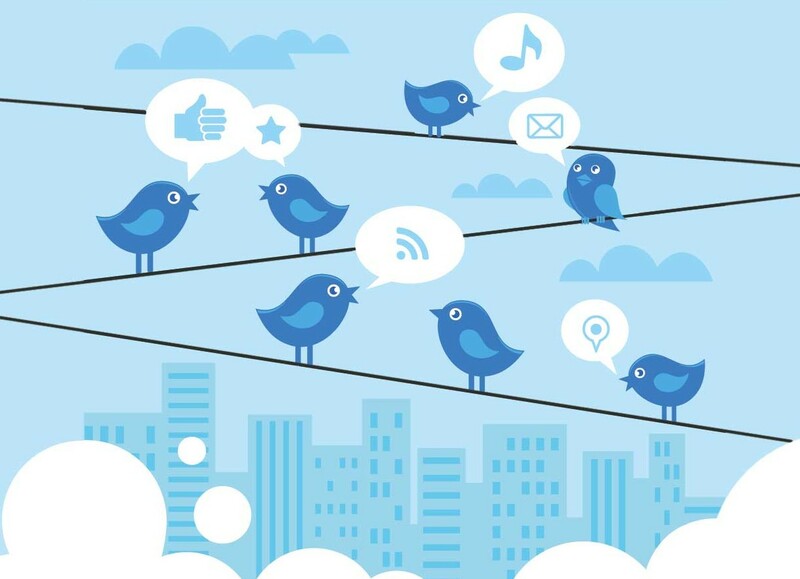 From a business point of view, Twitter is a powerful tool. The connections that can be developed are extensive and valuable and relationships grow fast with potential clients as well as industry peers. I experience this first hand when I manage Twitter accounts for my clients and also to promote my own business. Personally, I’ve only ever had positive experiences with Twitter. It’s fair to say that I now mainly use it for business purposes but I’ve also engaged with like-minded people, found the latest news and witnessed responses to worldwide events, in real-time. At the very least, it’s an interesting window onto the world and as an instant form of online media, it may also be a new style of journalism for the tech-savvy, twenty-first century. Twitter is a wonderful advert for freedom of expression. However, the rule that should always be remembered is this: don’t put anything online that you wouldn’t say or do offline. Those who think that it’s okay (fun?) to post abusive comments because they are effectively anonymous are sorely mistaken. Threats made over the internet are against the law. As Twitter account users, we all have a responsibility to ensure that people are educated about accountability and responsible behaviour on social media and the worldwide web. We’ve teamed up with a new & unique events service! Based in Norfolk, The Job Fairs arrange recruitment & careers events across the UK. Careers Fairs give job seekers direct access to those who can offer jobs and courses with the opportunity to talk directly with representatives from the employer or course provider, which no other recruitment method offers. Recruiters usually have human resources professionals and recent recruits on their stands to give a flavour of what it would be like to be employed by them. Make the most of Careers Fairs – they might lead to permanent employment or help you to make progress on the way there! For Recruiters, Job Fairs provide access to highly qualified candidates and the opportunity for on the spot/face to face interviews. The events also generate publicity for companies and are cheaper than placing a generic recruitment advertisement in local newspapers or national online job boards. The Job Fairs have run a series of successful events in Norfolk, Suffolk and Cambridgeshire with more dates to follow for the remainder of 2012 and well into 2013. We’re delighted to be providing The Job Fairs with our bespoke social media marketing service, ensuring that job seekers and recruiters are aware of their unique approach to improving employment levels across the UK.